But! Before I share my favorite resources, I want to get rid of any idealistic fantasy you may have about what this may look like. When we have read aloud time, unless it is bed time or they are captive audiences in the car, there usually is some other quiet activity going on. I do not expect my boys to sit still and calm while I read Peter Pan to them. Instead, I let them build legos, play with silly putty or maybe color and draw. It may seem like they aren't paying attention, but they are. Ask your children questions after, discuss the story with them, you'll see. 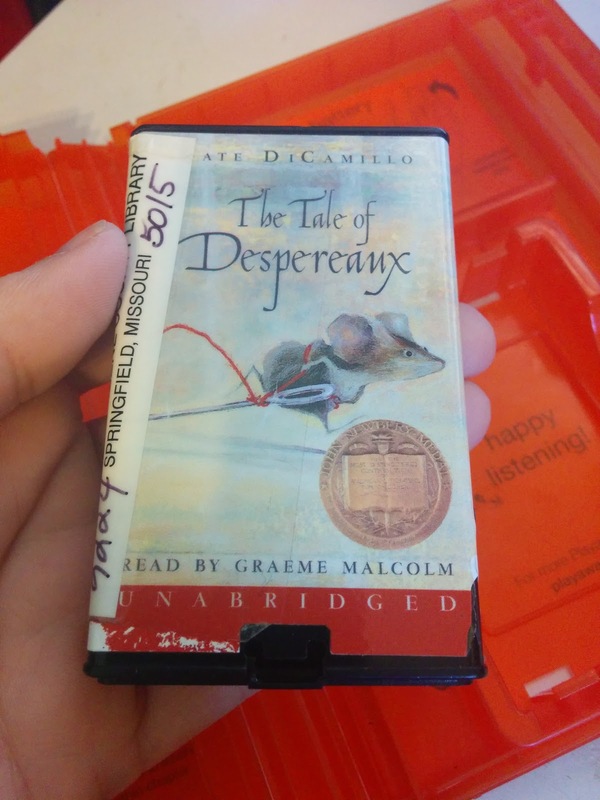 Ok, so where do we find these audiobooks? The last site we use is called librivox. It also has an app you can use but the concept is different than audible. Instead of books for purchase from professional readers all the books on librivox are in the public domain and are read by volunteers. As such, the readers can be a bit hit or miss. We have listened to some wonderful books on this site, including the Wizard of Oz and Peter Pan, but I would recommend that you sample the story first. Many have more than one version and some are definitely better than others. 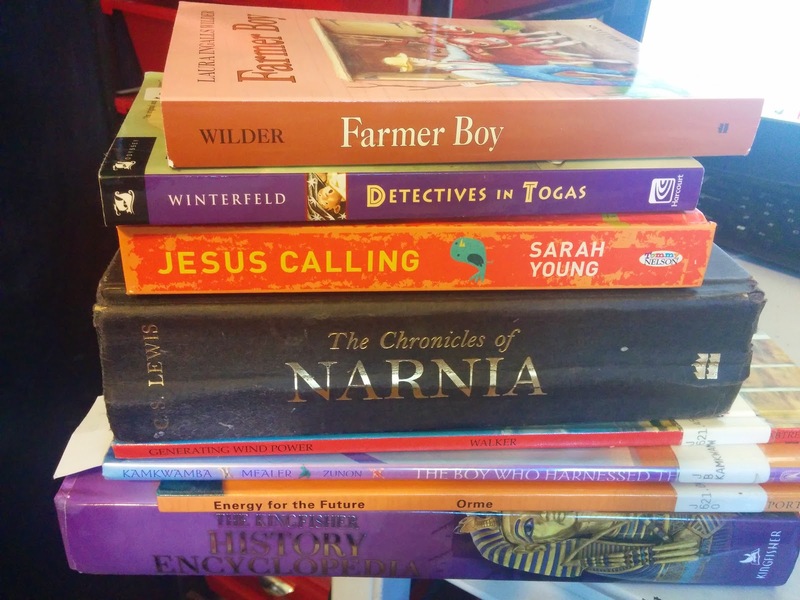 We use this resource a lot for books that are listed on Charlotte Mason style reading lists as they focus so much on classic literature that is in the public domain. That's it! 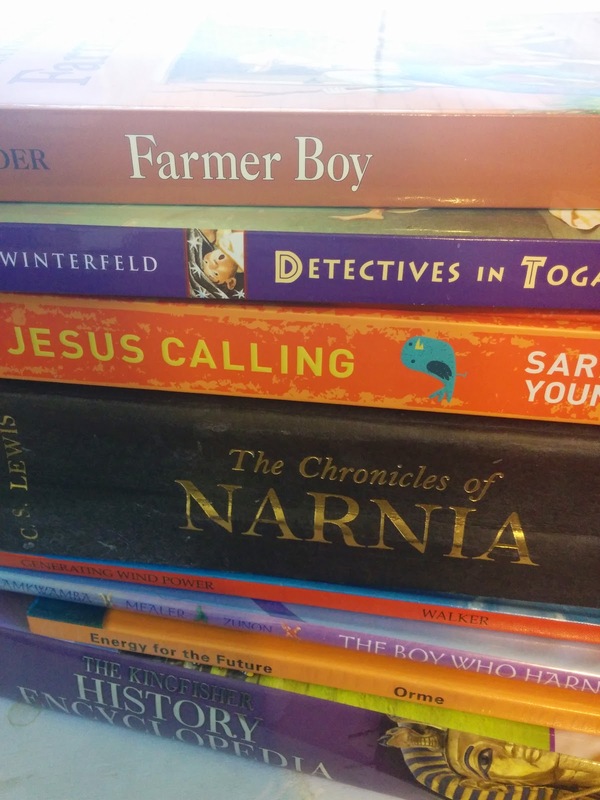 Those are all of the sources that we use for audiobooks. Go look around a little and see what treasure you can find for your next family listen!